The Watson-Watt Society of Brechin has issued an appeal for members of the public to support it and help to ensure its future as a charitable organisation dedicated to the appreciation and celebration of the work of Sir Robert Watson-Watt. 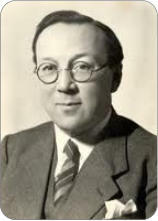 Brechin-born Watt was the leader of the team that developed the radar defence system – Chain Home – which played a crucial part during W.W.II in defeating the Luftwaffe and so helping to prevent the German invasion of the U.K. The Society was established in 2006 and set out to raise enough funds to create a permanent memorial to Watson-Watt with a target date of 2009. While successful, eventually, in raising sufficient money to see Alan Herriot’s statue of Watson-Watt placed in St Ninian’s Square, it took another five years before Anne, the Princess Royal, unveiled in 2014 what is recognised as an important and attractive memorial. 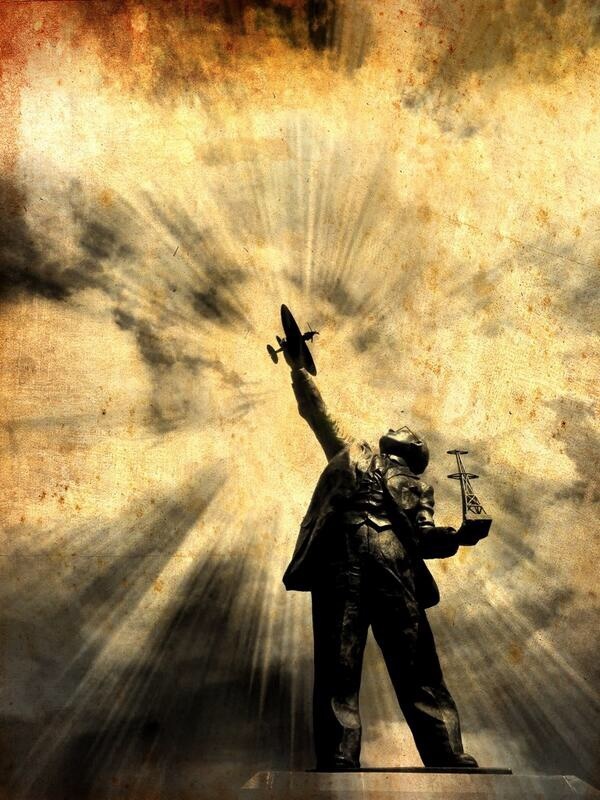 It is Brechin’s only statue. The AGM of the Society takes place on Wednesday 6 May at 7.00 p.m. in the Jenner Room of the Mechanics’ Institute and a spokesperson made the appeal for more members to join the committee in order to allow its work to continue.